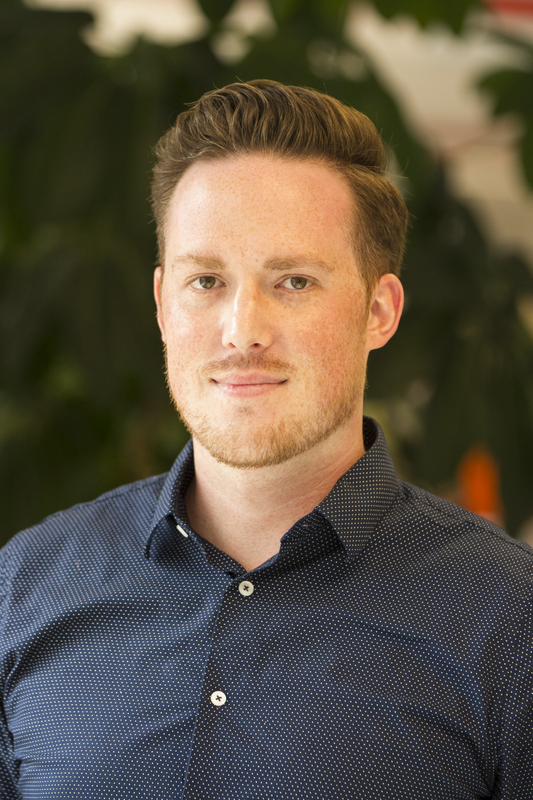 As the Strategy Development & Performance Assistant, Matt helps to coordinate initiatives within WRI Ross Center for Sustainable Cities aimed at aligning programmatic activities to strategic priorities. This includes project management support for WRI Ross Center’s Impact at Scale strategy, such as the development and application of learning tools and products, and reporting on programmatic outputs. Prior to joining WRI Ross Center, Matt spent five years working for Washington, DC-based non-profits focused on alleviating economic inequality, protecting the expansion of access to healthcare within the U.S., and providing access to higher education for low-income students. Matt studied as a Sondheim Public Affairs Scholar at the University of Maryland, Baltimore County (UMBC), where he earned a B.A. in History. He is now pursuing an M.A. in Ethics, Peace, and Human Rights at American University in Washington, DC.